Brais, S., Pare, D. and Lierman, C. (2006) Tree bole mineralization rates of four species of the Canadian eastern boreal forest: Implications for nutrient dynamics following stand-replacing disturbances. 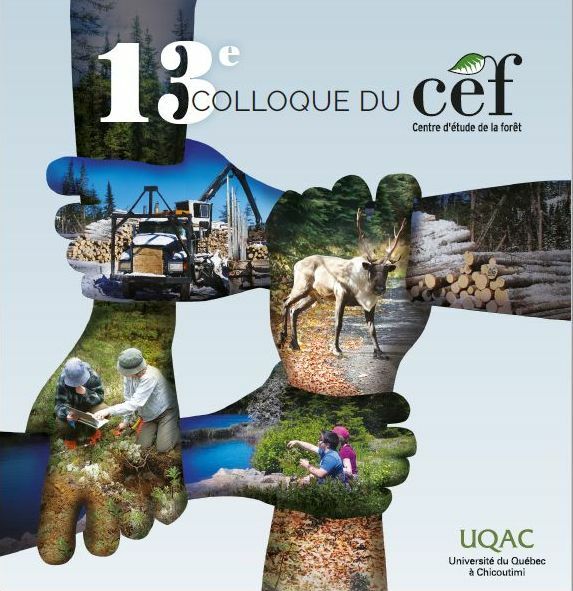 Canadian Journal of Forest Research, 36(9):2331-2340. To assess nutrient dynamics in decomposing logs of trembling aspen (Populus tremuloides Michx. ), white birch (Betula papyrifera Marsh. ), white spruce (Picea glauca (Moench) Voss), and jack pine (Pinus banksiana Lamb. ), we monitored mass losses and changes in N and P contents in dead boles from a chronosequence of sites following stand-replacing disturbances. To assess the importance of wood decomposition to nutrient cycling, we compared net estimates of nutrient release from logs with net nutrient immobilization in live-tree biomass of stands as a function of time since disturbance. 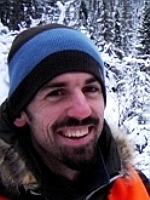 Mineralization rates were 0.060, 0.053, 0.038, and 0.020·year-1 for trembling aspen, white birch, white spruce, and jack pine logs, respectively. Trembling aspen boles released large quantities of N and P during the first year of decomposition (51 kg·ha-1 of N and 7 kg·ha-1 of P, assuming a bole volume of 150 m3·ha-1). White birch boles acted initially as a nutrient sink and delayed the release of immobilized nutrients until a period when the stand's net nutrient immobilization rates were highest. Jack pine boles appeared to be intermediate in terms of their contribution as a sink or a source of nutrients but, in mature stands, provided up to 40% of N and 26% of P immobilized annually in tree biomass. As pure stands of white spruce are rare in boreal Quebec, information on nutrient accumulation in white spruce stands was not available. © 2006 NRC.